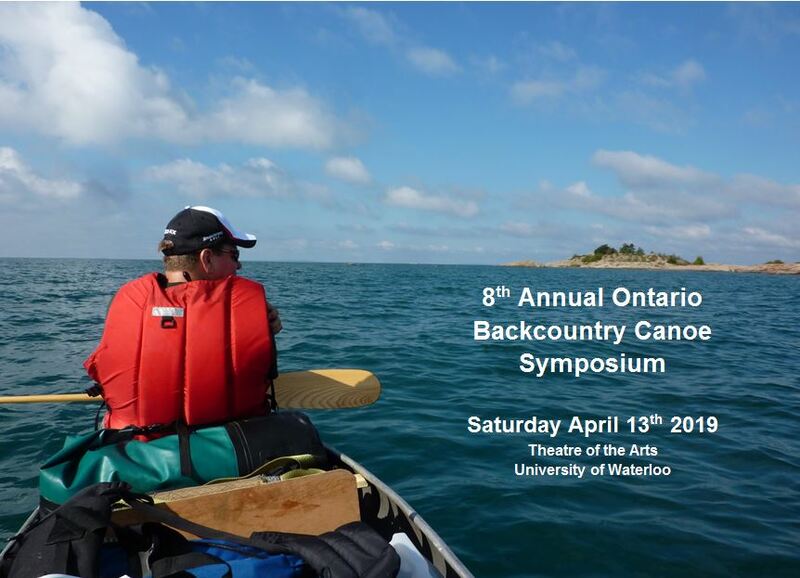 Right after the 2nd Annual Winter Camping Symposium wrapped up (watch the highlights here), the date was announced for the 8th Annual Ontario Backcountry Canoe Symposium. Mark April 13th, 2019 on your calendar and order your tickets now through Eventbrite. Guest speakers will be announced over the coming months.